Located just behind one of Chico's treasures, Sierra Nevada Restaurant and Brewery, and close to shopping, college and freeway access. 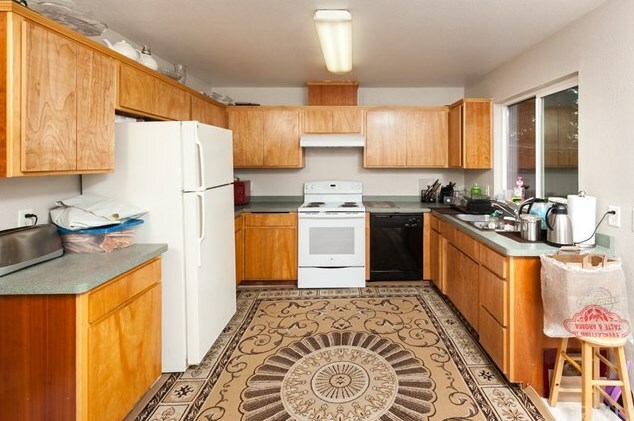 These spacious 4 bedroom, 2 bath units were built in 2003. 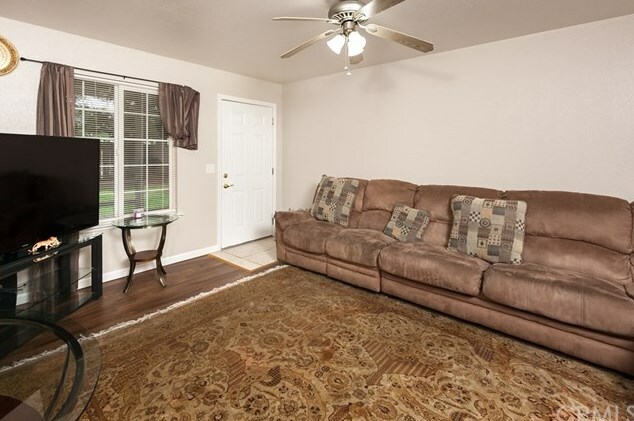 Townhouse style home features a spacious living room, with a charming covered front porch. Large kitchen has a sliding glass door out to private patio. Home has a walk-in Pantry and indoor laundry. There is a full bedroom and bathroom downstairs. 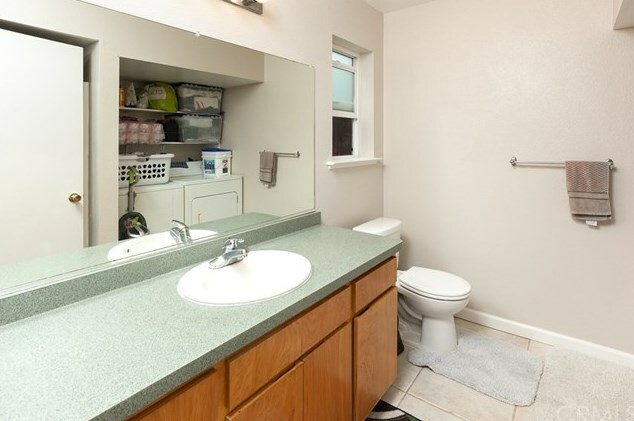 3 spacious bedrooms and another full bath upstairs. 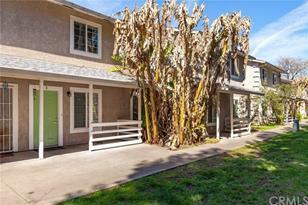 This unit has been upgraded with beautiful tile flooring in the kitchen and bathrooms. New carpet throughout the living room and bedrooms. Owner is selling 4 units in this 10 unit complex. Opportunity knocking! 2159 Elm Street, Chico, CA 95928 (MLS# SN18061088) is a Multi-Family property with 1 unit containing 0 bedrooms and 0 full bathrooms. 2159 Elm Street is currently listed for $165,000 and was received on March 16, 2018. Want to learn more about 2159 Elm Street? Do you have questions about finding other Multi-Family real estate for sale in Chico? You can browse all Chico real estate or contact a Coldwell Banker agent to request more information.